Following the continued success of its EVA Cloggies, Town & Country, one of the UK’s leading gardening brands offering a comprehensive collection of gloves and footwear, has launched a new range of EVA Fleecy Cloggies for 2019. 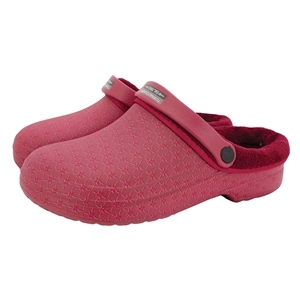 The Fleecy Cloggies are lightweight, durable, and fleece lined to give the added warmth and comfort needed during the winter months. 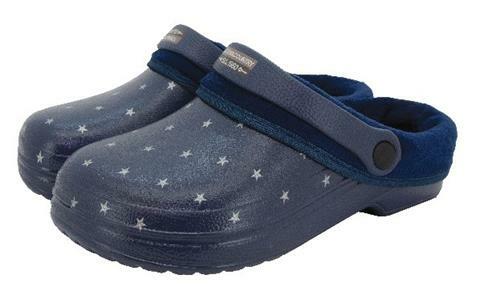 The contoured shape makes them extremely comfortable to wear whilst the easy slip-on, slip-off design means that they are perfect for keeping by the back door to potter around the garden – or for taking the bins out. The outside is waterproof, meaning that feet will stay dry and toasty – whatever the conditions. The outside is waterproof, meaning that feet will stay dry and toasty – whatever the conditions. 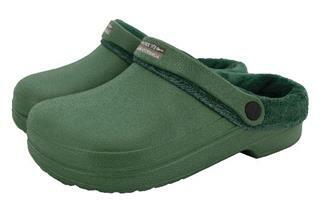 In addition, the slip-resistant sole ensures that you will be safe walking around the garden during damp weather. There is a choice of four colours: navy, green, navy star and a red pattern, meaning there is a design to suit every taste. Eight ways you can repurpose household items instead of buying new items from the market.